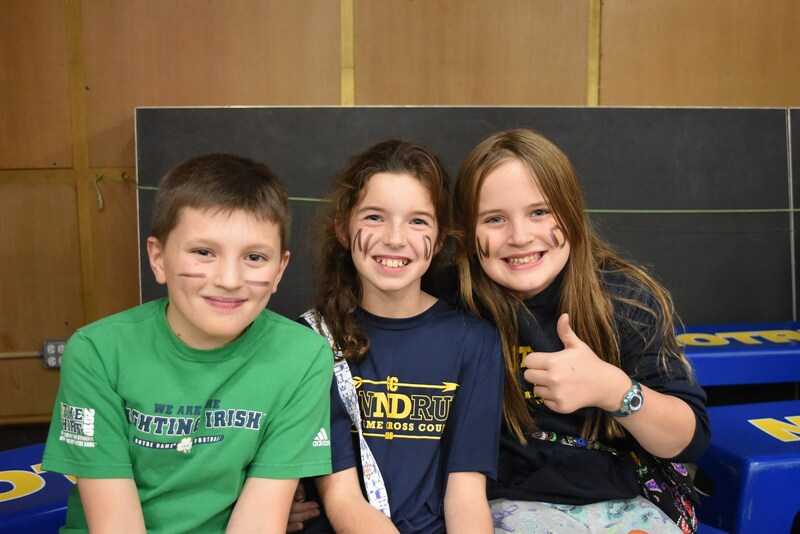 Any student in grades 1 – 7 who transfer from any public, private, charter or home school are eligible to receive a transfer discount of $1000 the first year and $500 in year 2. 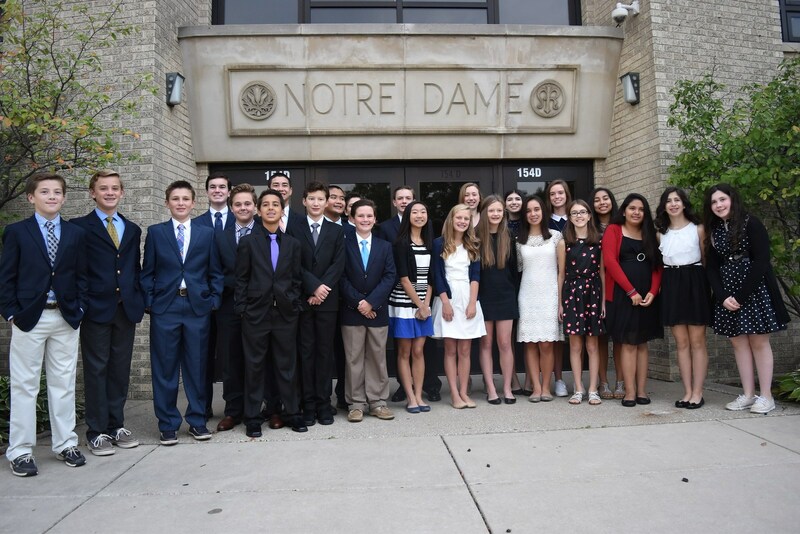 Students transferring from another Catholic school in the Diocese of Joliet or surrounding diocese are not eligible for the program. 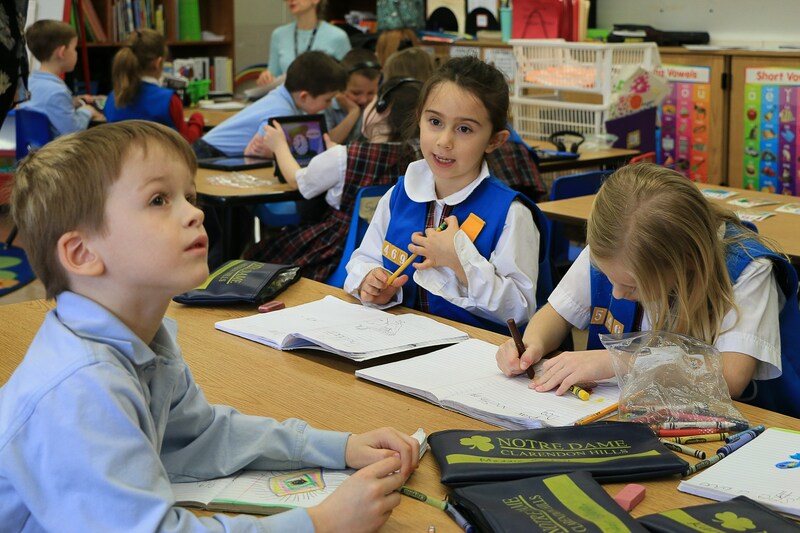 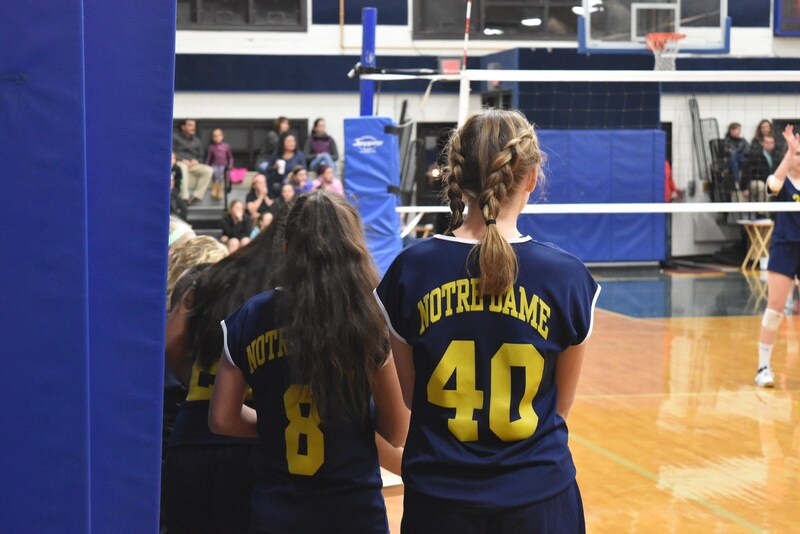 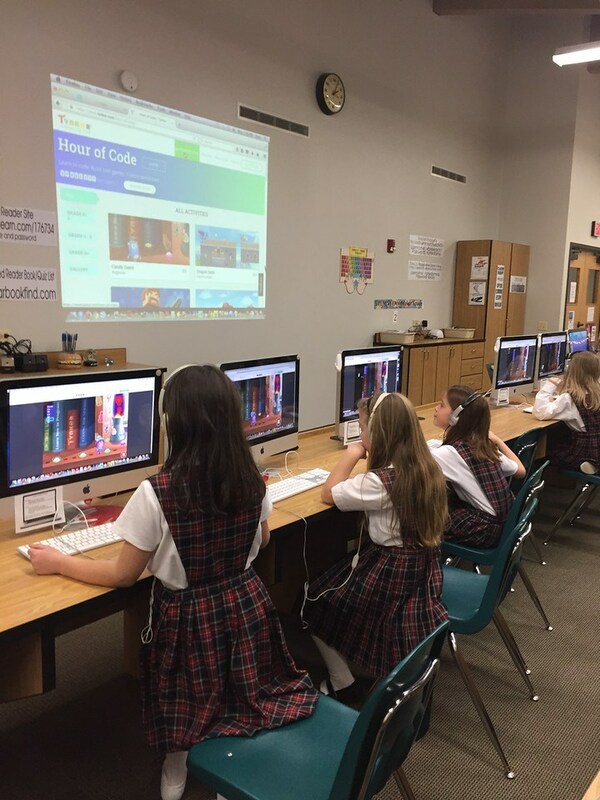 Enrollment at Notre Dame School at the Active Parishioner rate assumes regular mass attendance, financial support of the parish, and volunteer time or service to a parish or school ministry. 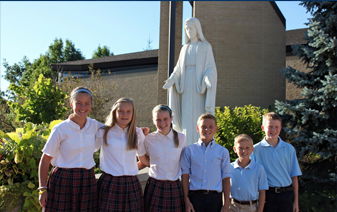 All families, current and new, are required to comply with the guidelines for active parishioner status established by the Pastor.